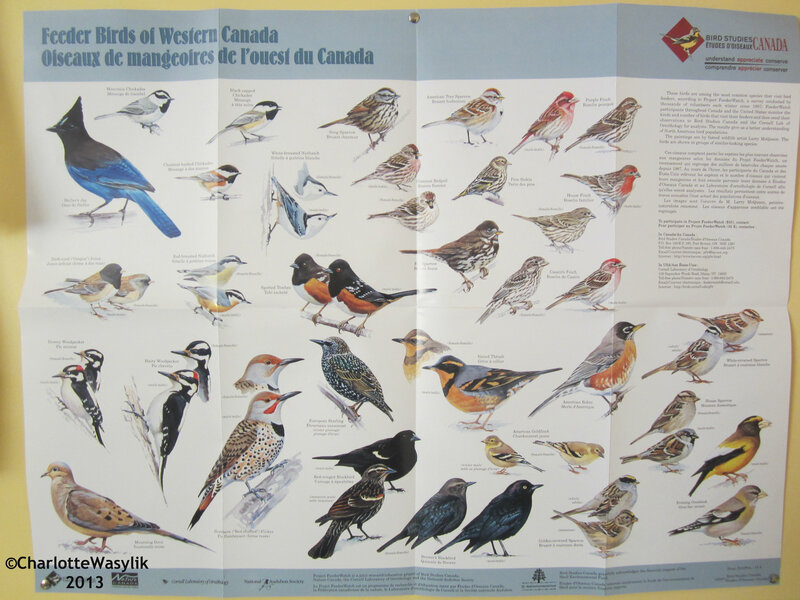 Last November, the head co-ordinator for the Tofield Snow Goose Chase contacted Bird Studies Canada to ask if BSC could send some pamphlets and posters for the Young Naturalists’ table which I’ll be manning. Elaine at BSC said yes, and said she would planning to send the materials to me in March. 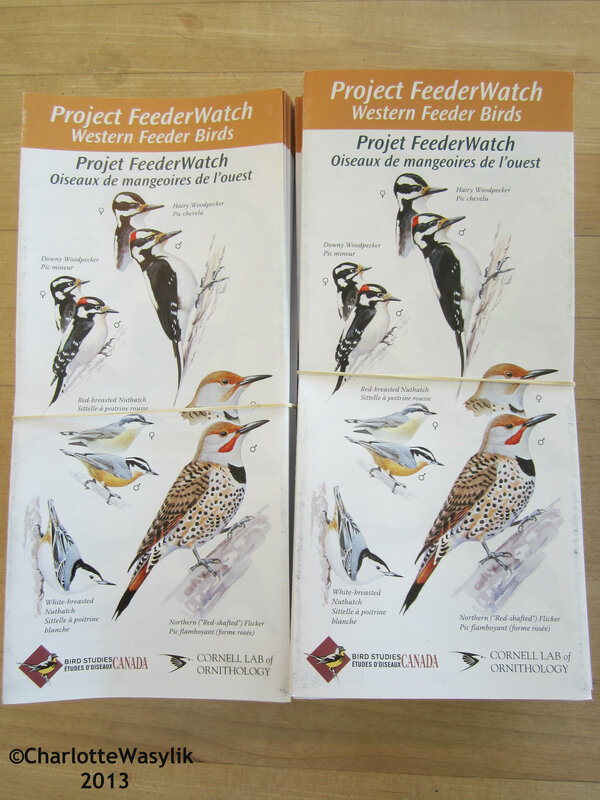 Well, earlier this week I picked up a very heavy box from the post office and it was full of great brochures for Project FeederWatch (for western Canada), the latest issue of BirdWatch, a Project FeederWatch poster, and a brochures about Bird Studies Canada. 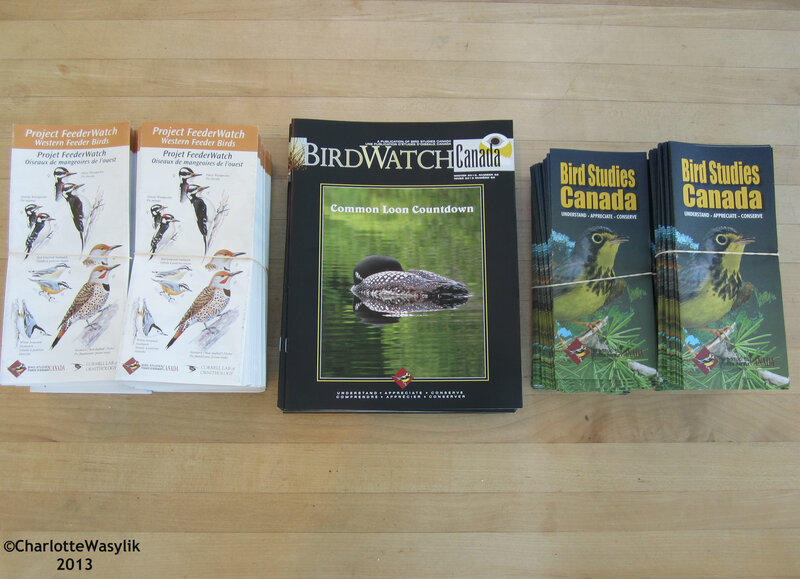 A big thank you to Elaine and BSC for sending along all the materials to share with young naturalists at the Snow Goose Chase next month! Thank you very much to everyone who voted on my Spring Poll. 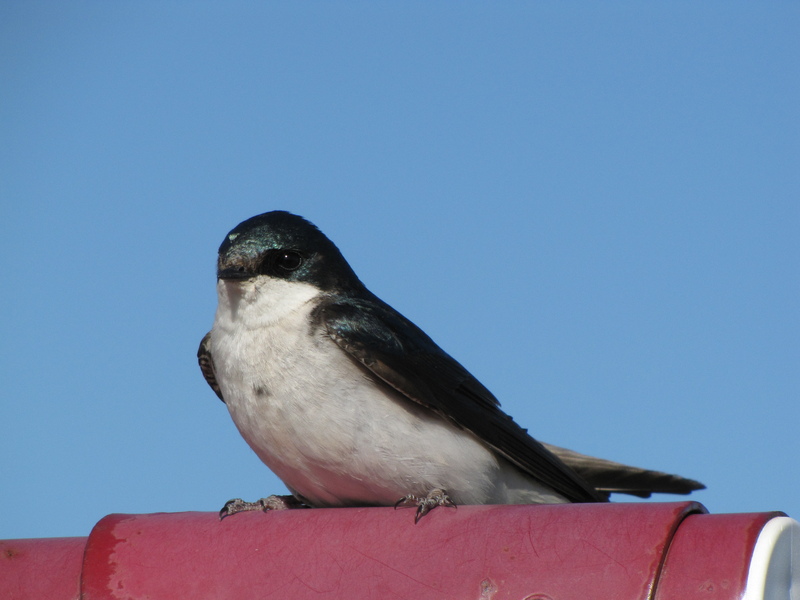 The results are in (below), and the Favorite Spring Bird is the Tree Swallow! Other votes: 4 vote for the American Robin, 3 votes for the Mountain Bluebird, 3 votes for the Meadowlark, 3 votes for the Red-winged Blackbird, 2 votes for the Rose-breasted Grosbeak, 1 vote for the Western Meadowlark, 1 vote for the Blackburnian Warbler, 1 vote for the Eurasian Wigeon, 1 vote for the Wood Duck, 1 vote for Long-billed Curlew, 1 vote for the Northern Flicker, 1 vote for the Swainson’s Hawk, 1 vote for the Mississippi Kite, 1 vote for the House Finch, 1 vote for the Merlin, 1 vote for the Red Knot, 1 vote for the Yellow-bellied Sapsucker, 1 vote for the Hummingbird, 1 vote for the Goldfinch, and 1 vote for the gull. There were even two votes for extinct species: the Great Auk and the Ivory-billed Woodpecker. 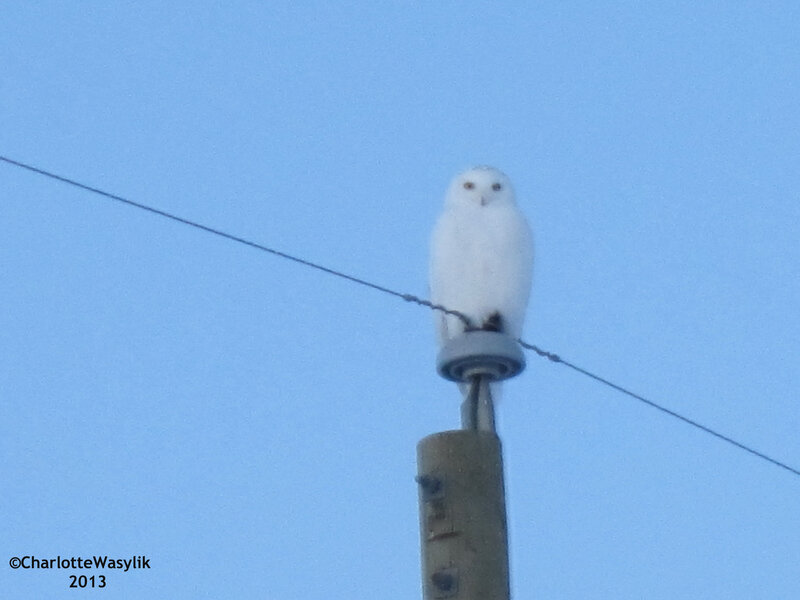 I hope you have a chance this winter to see your favorite spring bird at least once! Thanks very much to all who voted and played along with my spring game! 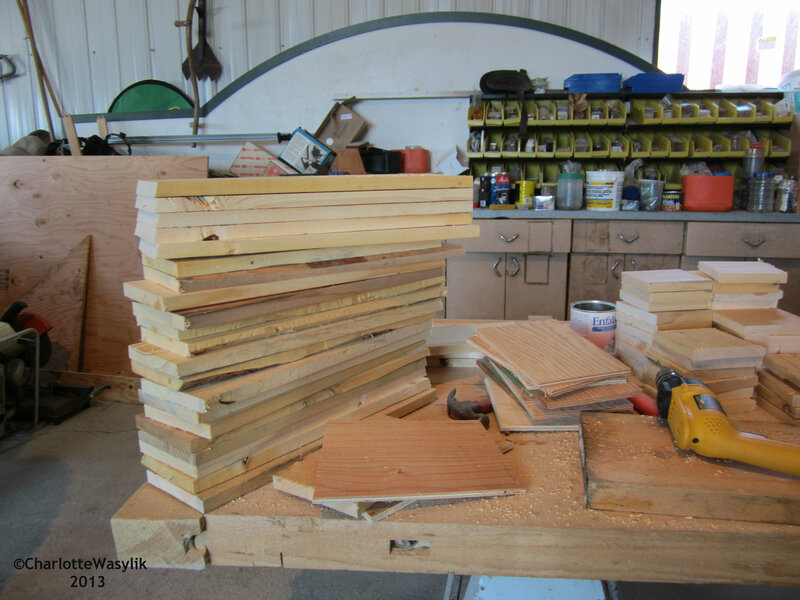 This year I’m the hiking project leader in our 4H Outdoor Club, and on Saturday all of the club members came out to our farm to build bird houses for our community service project. We’re donating the boxes to the local Habitat for Humanity to use as part of their spring fundraiser. 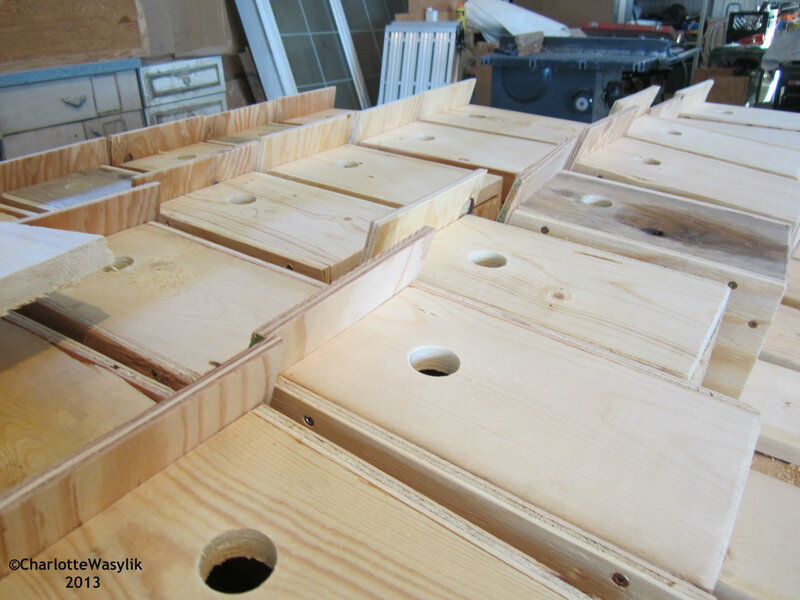 We built the boxes in our shop as it was -12 Celsius outside. 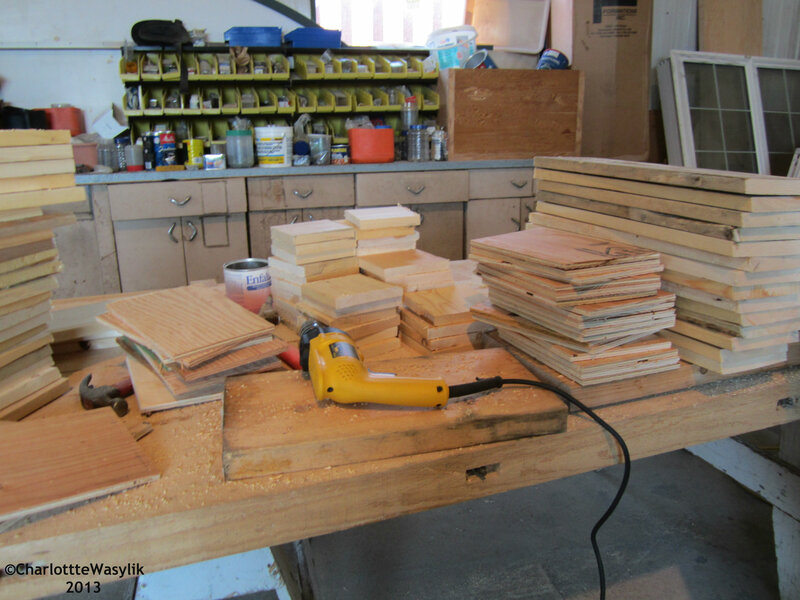 We made 45 houses, enough for Habitat for Humanity and also for nine members to take bird houses home to put up. 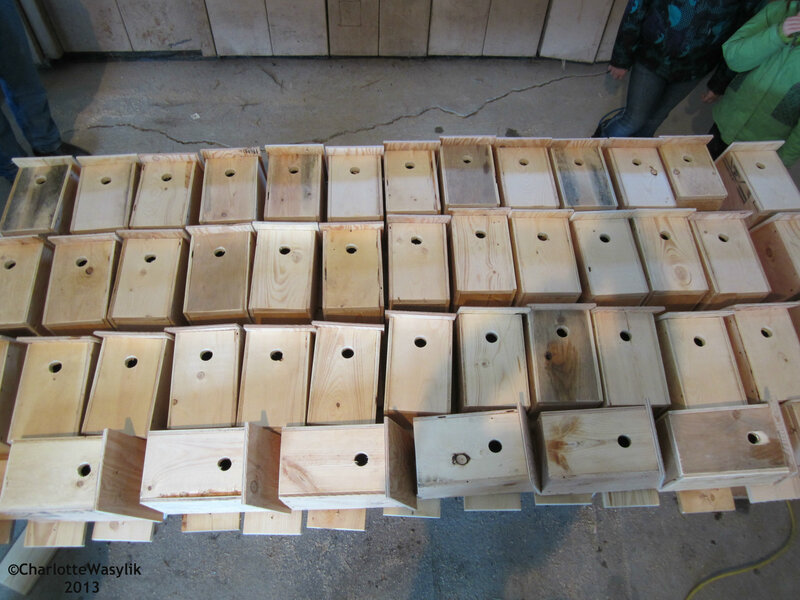 I spoke on the care, placement, and maintenance of birdhouses and what birds might be expected to occupy them (Tree Swallows, Mountain Bluebirds, House Wrens). With a little bit of luck, there will be some new houses, big and small, around here. Vote for your favorite Spring bird by the evening of Wednesday, March 27th, and I will post the results on Thursday, March 28th. Thank you!